This article is an update to an earlier article (prepared in 2012) based on revisions to the Global Investor Programme in 2014 - a scheme administered by Contact Singapore (an alliance between the Singapore Economic Development Board and Ministry of Manpower). The previous article can be accessed here. 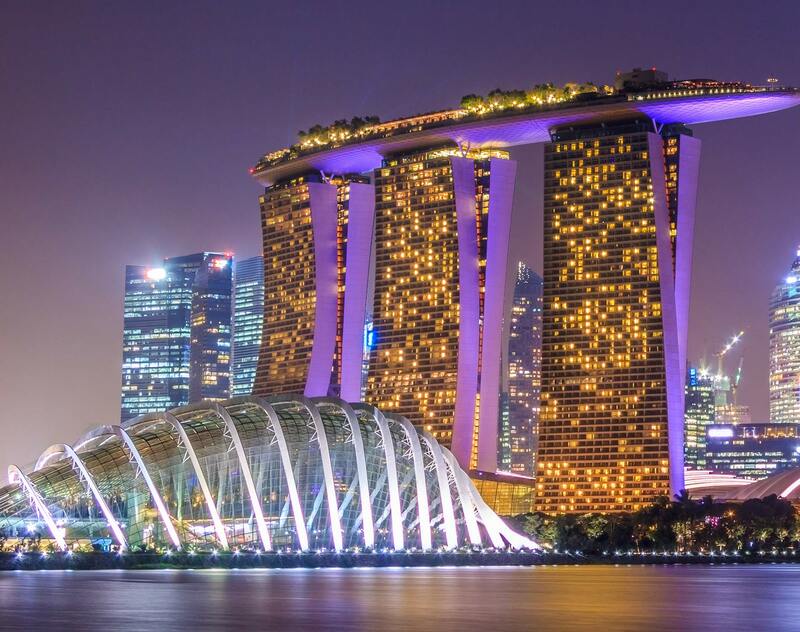 High net worth individuals (“HNWI”) looking to relocate to Singapore may wish to consider the Global Investor Programme (“GIP”) for the purposes of obtaining residency status in Singapore. The GIP offers Permanent Resident (“PR”) status to these HNWI to relocate to Singapore or at least move part of their business to the island, and in the process allows greater capital injection into the Singapore economy, boosting the Singapore business ecosystem. The updates to the qualifying criteria were made in 2014 in order to continue attracting serious and high quality entrepreneurs and business owners who can contribute to the Singapore ecosystem. At least S$50 million in the most recent year, and at least S$50 million per annum on average for the last three years – except for real estate or construction companies. Remains unchanged except for the real estate and construction sectors, which are no longer applicable, as these sectors are not in the GIP’s prescribed list of industries. Sectors All sectors are relevant, but the real estate or construction businesses must show that their companies have a turnover of at least S$200 million in the most recent year, and at least S$200 million per annum on average for the last three years. The company has to be engaged in one or more of the industries listed below (industries that are on the growth path in Singapore). You might want to note that the Real Estate and Construction industries are no longer in the list. Ownership of Company If privately owned, the individual must have at least 30% shareholding in the firm. Unchanged but the role of the individual in the company would be taken into consideration (it should not be a passive role i.e. ‘sleeping partner’ etc). Successful entrepreneurial background, and a business track record for at least three years and produce audited financial statements of the company for the last three years. (B) Invest S$2.5 million in a fund offered under the GIP scheme which invests pre-dominantly in Singapore-based firms. Unchanged. Under Option A, a detailed 5-year business or investment plan has to be submitted. The relevant investments are to be made upon issuance of the Approval-in-Principle of the PR status by the Immigration & Checkpoints Authority of Singapore. After five years, the HNWI can qualify for a three-year renewal of his REP if he invests S$2.5 million, and either sets up a business here with five or more Singaporean employees and incurs at least S$1 million in total business spending a year, or has both his dependants and him residing here for more than half the time. There are certain changes to the renewal of the PR status. HNWI or dependent who has a PR has resided in Singapore for more than half the time. HNWI and dependents who are PR have resided in Singapore for more than half the time. The Singapore government understands it is crucial to attract economically valuable foreign talent who are entrepreneurial and have a long term vision for business in Singapore, and who are also keen to make Singapore their home. Hence, the author’s view is that it would be prudent for any potential HNWI applicant to ensure that the application clearly presents or reflects what economic value would be added to Singapore through the HNWI’s business or investment in a GIP-approved fund, and perhaps professional counsel and advice would be most useful in understanding the requirements and reviewing and assisting with any of such application. It can be expected that HNWIs would look at the reformed GIP programme with interest.